Floral Bubble Photoshop Background - Free Photoshop Brushes at Brusheezy! Looking for an awesome floral background? We've got just the thing for you right here! This Floral Bubble Photoshop Background Pack has an light and airy look with bubbles and sparkles filling the scene. The white droopy flowers will be perfect for your next project! 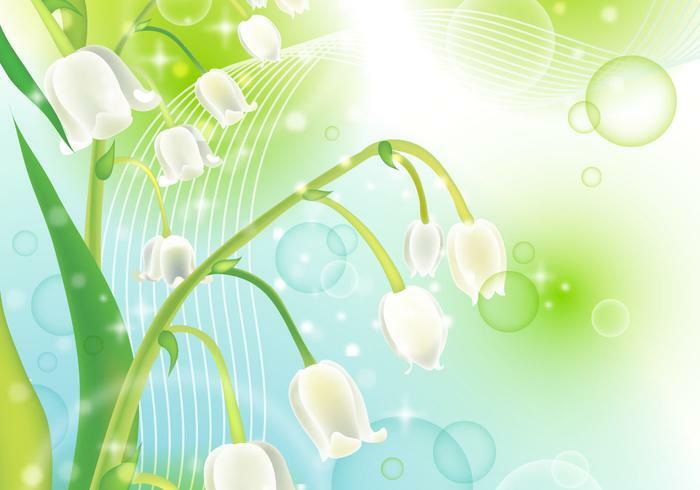 If you need the vector background, no problem - just hop on over to Vecteezy and download the <a href="http://www.vecteezy.com/Backgrounds-Wallpaper/31032-Floral-Bubble-Background-Vector/premium">Floral Bubble Background Vector</a>!